Lovely Madison model in Somers Chase. 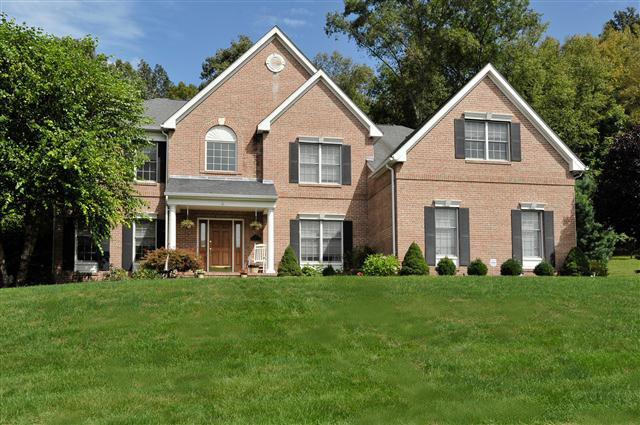 Gorgeous brick colonial with 4 bed, 3.5 bath 4100+ sq. feet. 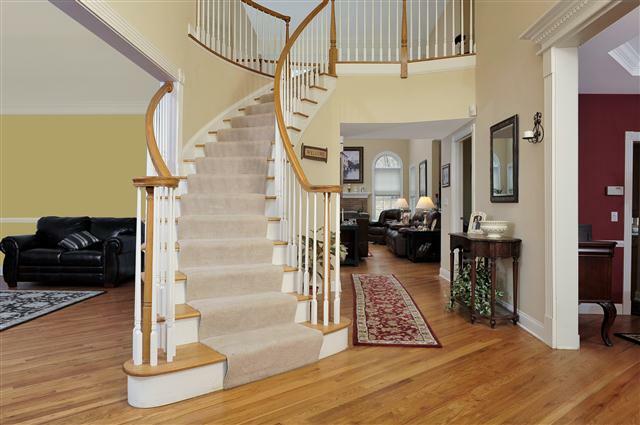 Open floor plan w/two story entry & sweeping staircase. Hardwood floors, crown molding. Two story fam room w/fireplace. Huge eat-in kitchen w/center island & large dining area. Study w/cherry wood built-ins. Huge master suite w/sitting room, his/hers walk-in closets, large bonus room, bath w/whirlpool tub & separate shower. Finished storage area in basement, fitness area, rec room, bar. 3 car garage, large private backyard. Located at 13 Hallocks Run in Somers.